Sports Activity Coupes: a niche too far, or the next crossover cash cow? BMW has not been shy about attracting controversial reactions to its cars’ styling over the past couple of decades. It all started with the Chris Bangle-penned 7 Series of 2002 that ushered in a much edgier look and the latest descendent of that line is the second generation X4. Not everyone is going to bother even thinking about the X4. After all, many of us look at SUVs and crossovers because we need a practical family car or, dare we say it, something that can cope with a little off-roading. There are however, those who put form very much in front of function and BMW was among the first to spot this type of consumer with its X6. While many decried its styling and made barbed jibes at its expense, the coupe version of the X5 has been a steady seller and is now and established part of the company’s line-up. The first generation X4 had a harder time finding its feet. It was pricier than its X3 sister, which was also more practical and had the advantage of looking a lot like the X5. 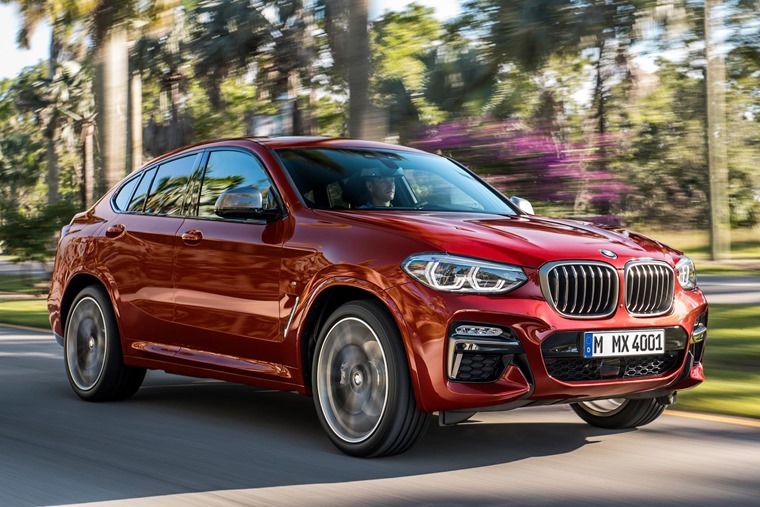 Also, the X4 came up against the Porsche Macan, so when trying to appeal to those who wanted a sporty SUV, or sports activity coupe as they’ve become known, BMW was fighting a losing battle with peoples’ perceptions. Simply put, more people want a Porsche than an awkwardly styled BMW. Yet, like a prize slugger who refuses to go down after so many hits, the X4 is back for another swing at the title in this small but growing niche. 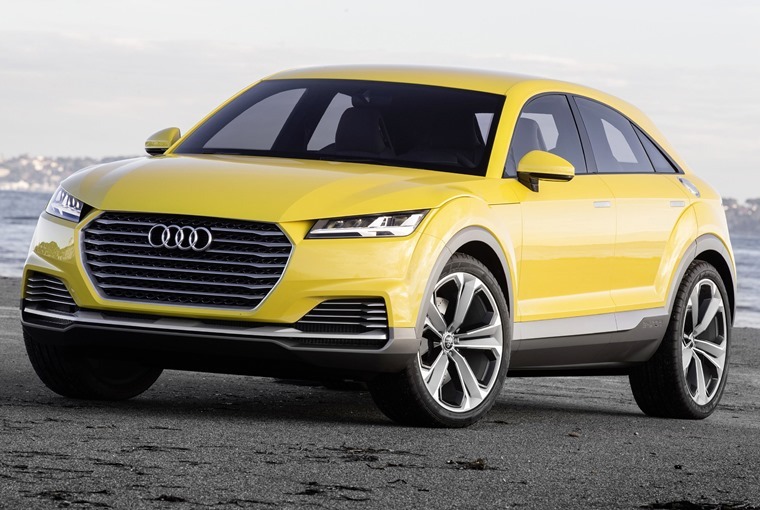 To give you an idea of what it has to beat, there’s not only the Porsche Macan and Mercedes GLC Coupe, plus Audi is soon to join the fray with its Q4. And while not strictly coupe-like in their appearance, who could discount the Alfa Romeo Stelvio or Range Rover Velar from consideration? 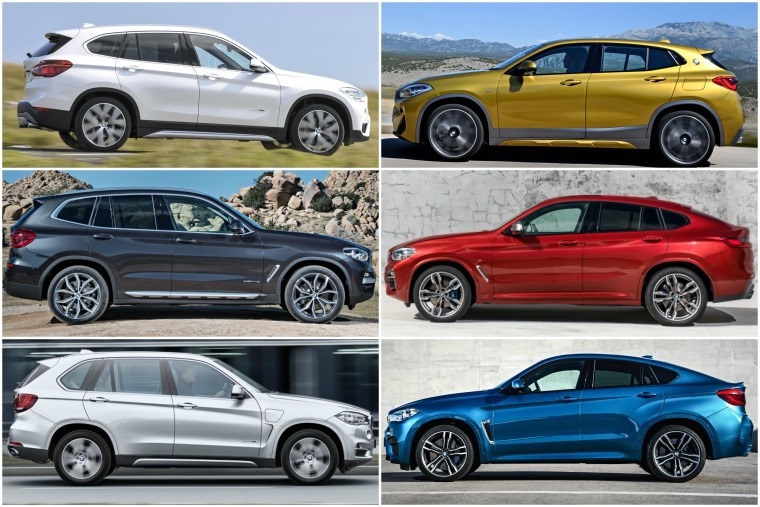 So, what has BMW done? Well, the new X4 is slightly lower by 3mm over its predecessor. It’s 81mm longer too, as well as 37mm wider and there’s 54mm more space between the front and rear axles to increase cabin room. 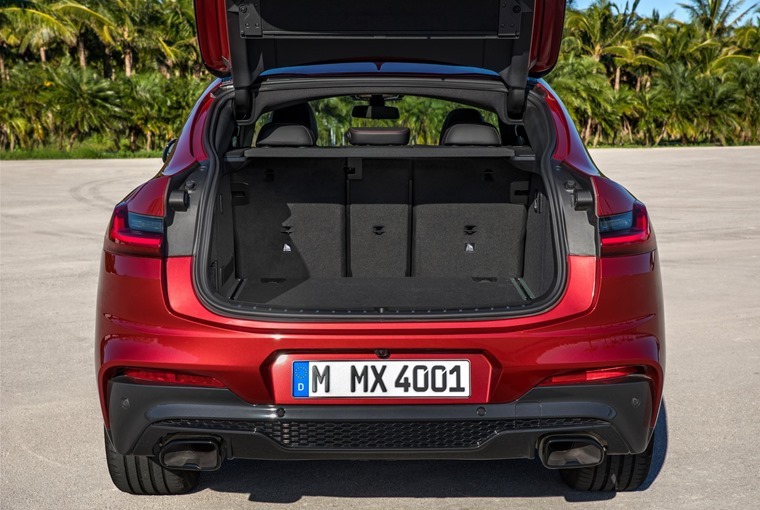 More boot capacity is welcome, while greater versatility from the seat folding design is handy. Just as relevant is the addition of a pair of M Performance models that recognises most people fishing in this pool are not so bothered about outright utility. 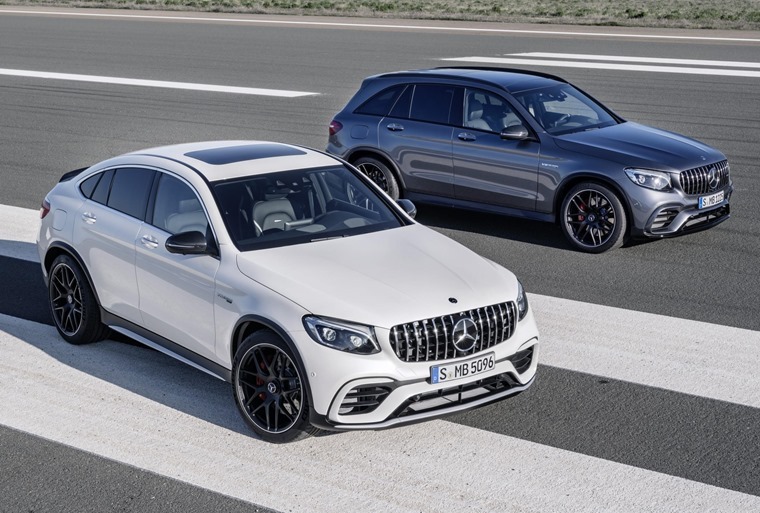 That means we now get the X4 M40i and M40d models that fire off 0-62mph in less than five seconds each. By any standards, that makes them very quick cars and the pricing puts them directly in the path of key rivals from Porsche and Mercedes. 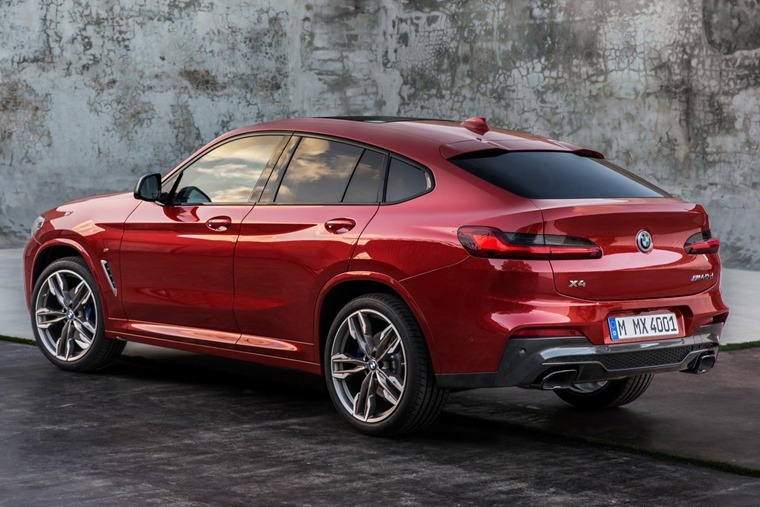 Sounds good and, no doubt, BMW is pinning greater hopes on this latest X4 to pinch sales from its competitors and retain others in the BMW brand who might have considered defecting. But, and this is a question that’s always worth asking before committing to any new car, is the X4 and its ilk really worth bothering with? What makes this query pertinent is that sports activity coupes (SAC) by their very nature are deeply compromised machines. Not only do they forego much of the SUV-ness that makes other easy to load in kids and shopping, these SACs raise your expectations of how they should drive. That’s an important caveat because a high-riding, heavy vehicle such as these models can never be as agile or adept in the cornering and handling departments as a proper sports car, saloon or estate. Their centre of gravity dictates it and who are we to argue with the laws of physics? That sporty nature often means accepting a firmer ride, compounded by the large wheels needed to make these SAVs look the part. On top of that, you get less headroom in the back and a smaller boot than more traditional SUV models. All of this makes us wonder whether the SAC is a niche (and acronym) too far. As someone looking to lease a car, do you end up paying more for a vehicle that delivers less in almost every objective way other than performance? How often you’ll use that added pace probably means the SUV is the better bet on almost every occasion. Of course, the point of the SAC is that some people will want one regardless of salient reasoning. They’re desirable, sleek and mark you out as someone who needs a car that can cope with everything all of the time. Or at least that’s what the marketing brouhaha tells us. We’re not here to dictate which car you choose and would never do so. What we are pondering is whether you might want to take a breath before signing on this line for the X4 or any of the others in this class. There’s just something of the Emperor’s New Clothes to the whole SAC niche. For a number of drivers, that could well be part of the appeal and they are likely to be those who don’t have to concern themselves much about the practical side of their car choice. To them, we say, enjoy yourselves. For everyone else, the SAC is a sub-niche that looks likely to remain just that: an off-shoot of the much bigger and more diversely talented SUV that is absolutely here to stay. That may sound like the negative response BMW has endured to some of its more daring models since the launch of that Bangle-designed 7 Series. It’s not meant as such, merely a broader query about whether or not you should plunge your hard-earned into a model with a narrowed-down set of skills.